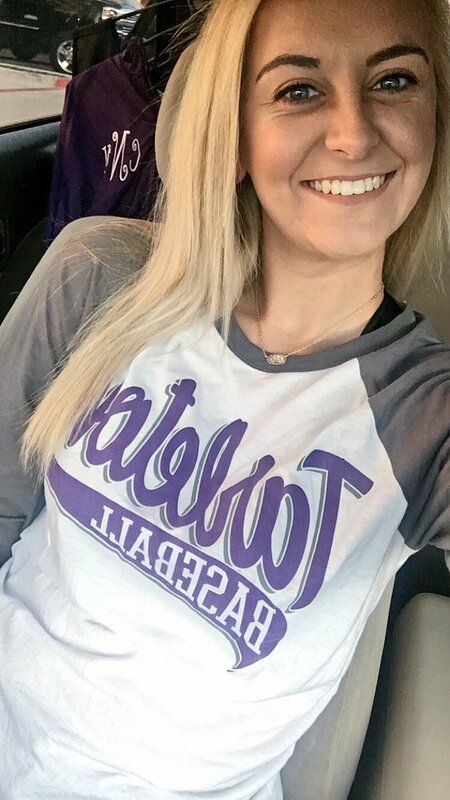 Tarleton State University’s Homecoming Week is now upon us. 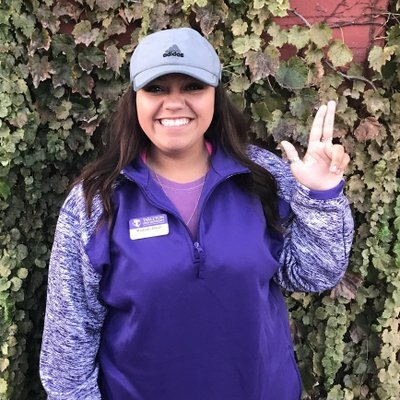 Many of the traditions and events are underway, including the announcement of the 2017 Homecoming King and Queen Nominees, which was released on Oct. 20 via the Student Government Association’s Twitter page. 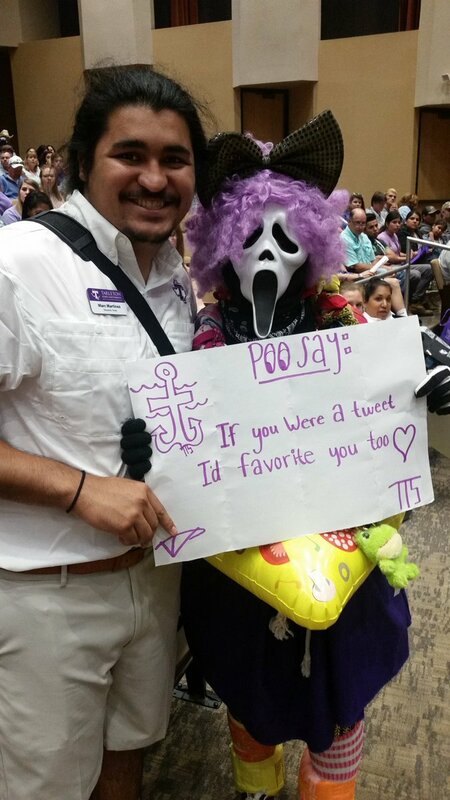 Marc Martinez poses with one of the Purple Poo. 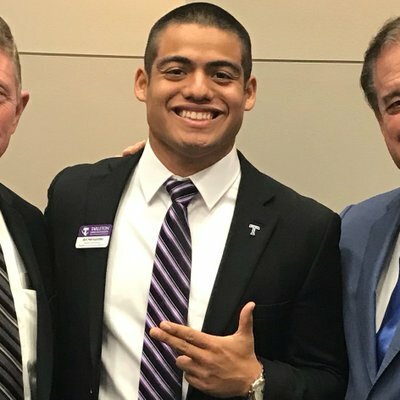 Photo courtesy of Martinez’s twitter. The Homecoming King nominees are: Marc Martinez, Matt Hill, Wade Johnson, Art Hernandez, and Lee Smith. 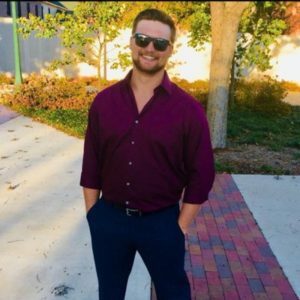 Wade Johnson is a senior majoring in General Studies. Photo courtesy of Johnson’s Twitter. Wade Johnson is a senior, majoring in General Studies. Johnson is a two-year Tarleton Transition Mentor(TTM) and a two-year Orientation Staff member. 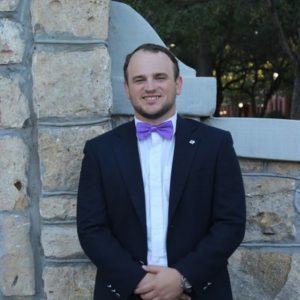 He was a member of the Texan Reps, RFY (Re-Imagined the First-Year experience) subcommittee and the 2017 Bonfire Executive Committee. 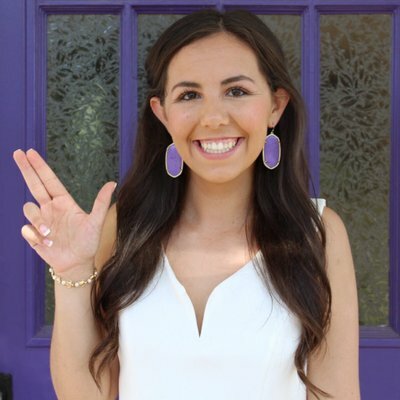 Johnson was also a Sigma Chi Exec, a Delta Phi Epsilon Beau and a Tarleton Ambassador. Johnson’s favorite tradition is drumbeating. He says what he loves the most about Tarleton is the “size and how special the Tarleton family truly is. 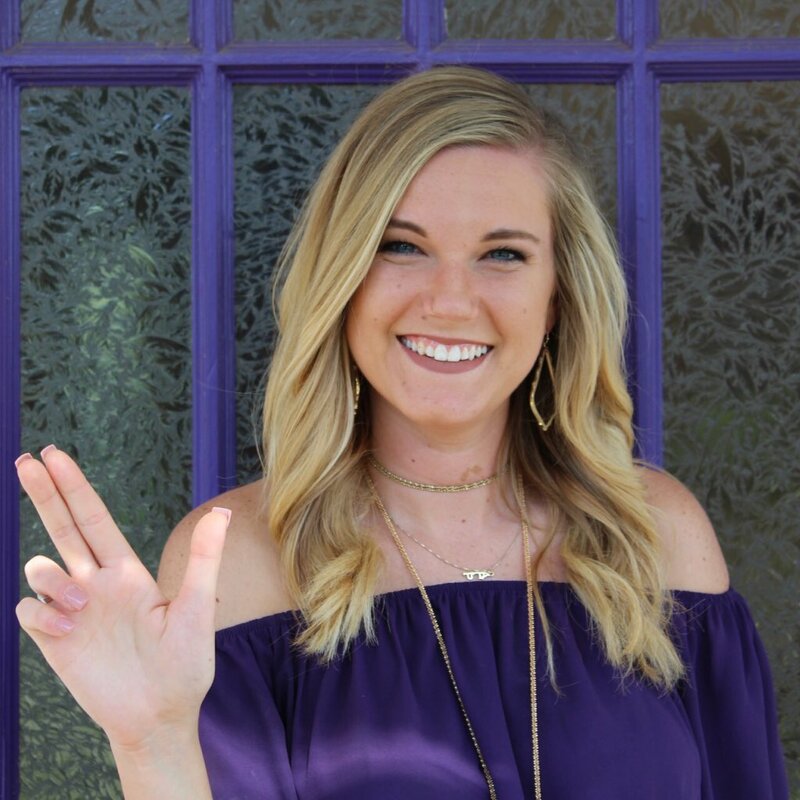 “Tarleton has helped shape me into who I am today and I will forever be thankful of this university,” Johnson said. Art Hernandez is a Junior Kinesiology major. Lee Smith is a senior. His major is in business management and his minor is in economics. Photo courtesy of Smith’s Twitter. Matt Hill was not available for an interview by the time this article was published. The Homecoming Queen nominees are: Ansley Jenkins, Melina Mueller, Ashley Armstrong, Cristina Neeley, and Madi Minor. Melina Mueller is a Senior Interdisciplinary Studies major. Photo courtesy of Mueller’s Twitter. Cristina Neeley is a Senior Interdisciplinary Studies major. Madi Minor is a senior Child and Family Studies major with a double minor in psychology and social work. Photo courtesy of Minor’s Twitter. The crowning of Homecoming King will be on Friday during the L.V. Risinger Bonfire and the crowning of Homecoming Queen will be announced during the football game on Saturday.